he ConversationNo matter which (a)theistic background informs your theology, you may have to wrestle with the data astronomers will be bringing to houses of worship in the very near future. You will need to ask: Is my God the God of the entire universe? 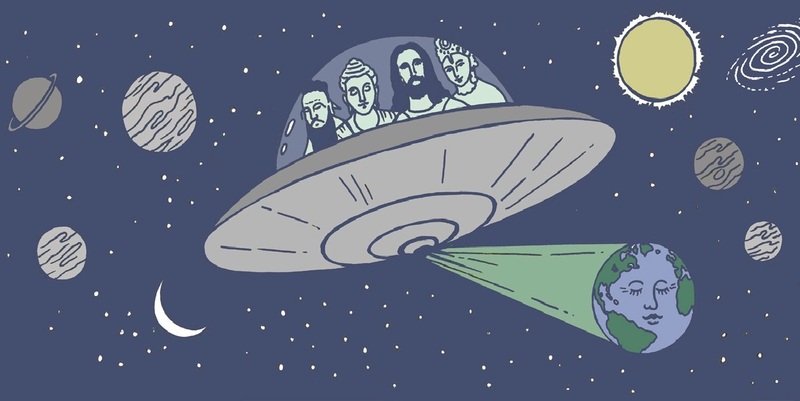 Is my religion a terrestrial or a universal religion? As people work to reconcile the discovery of extrasolar life with their theological and philosophical worldviews, adapting to the news of life beyond Earth will be discomfiting and perhaps even disruptive.